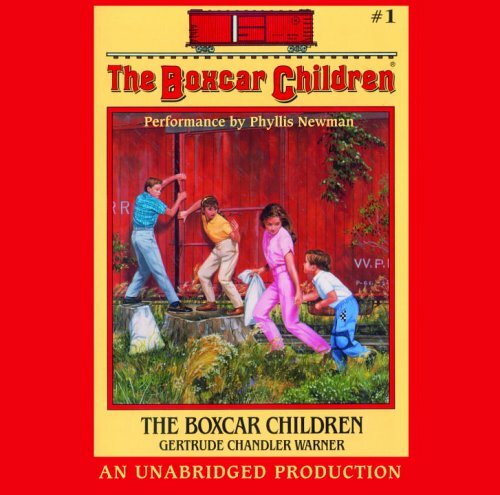 The Boxcar Children Houseboat Mystery was written by Gertrude Chandler Warner. The Boxcar Children Houseboat Mystery was published by Scholastic Paperbacks. 9/10/2010 Wendy Clark said: I owned this classic when I was young, it was a hard cover and falling apart. I wish I still had it to give to my own kids. It has now become a whole series. I don't remember how many times I have read this one - loved it! 3/6/2010 Alice Kim said: I read this book way too many times when I was in the sixth grade. I remember enjoying this book. 10/4/2008 L. O. said: I remember enjoying this when I was just a kid.